Subscribe now to receive all the new music Orenda Records creates, including this release and 61 back-catalog releases, delivered instantly to you via the Bandcamp app for iOS and Android. Learn more. Get all 64 Orenda Records releases available on Bandcamp and save 35%. Includes unlimited streaming via the free Bandcamp app, plus high-quality downloads of Nexus Music, Vol. 1, European Quartet Worldwide, Trio Subliminal, Very Stable Genius, Out of Orbit, American Circus, Live In Santa Monica, The Manual of Light, and 56 more. , and , . "Sound is all our dreams of music. 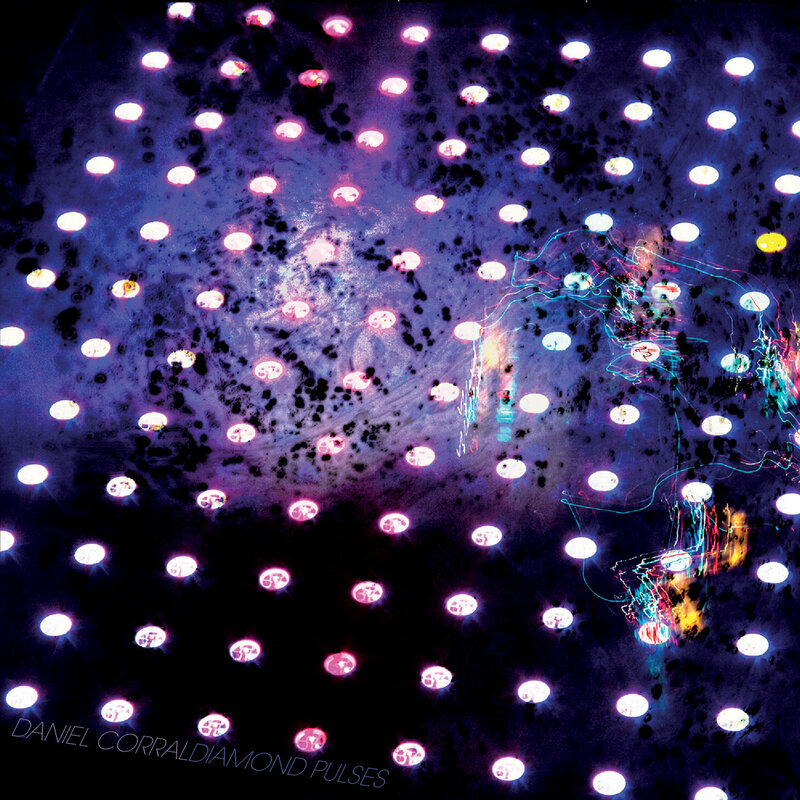 Noise is music's dreams of us"
Diamond Pulses started as a mockup for a microtonal Plinko game/sound-installation. I was looking through James Tenney’s musical sketches, and he worked a lot of ideas out on graph paper. I decided to get a pad of the stuff. Of course, what I immediately scrawled out on the first page was a combination of The Price is Right and an 11-limit tuning system. I pictured people dropping a quarter in at the top, and listening as it bounced down an obstacle course of just-tuned piano wire. It would still make a fun sound installation someday, and maybe I’d get rich one quarter at a time. But, that seed of Diamond Pulses instead grew into this album, which I am excited to share with you. Somewhere between the structural rigidity and spaced out washes of sound, there is a memory of standing by the ocean at 2am, listening to the hypnotic sets of waves and hearing the roaring swells of the city - a relentless parade of numbers and words ringing silent bells, making it impossible to focus on the endless business of trying to square an imperfect circle.